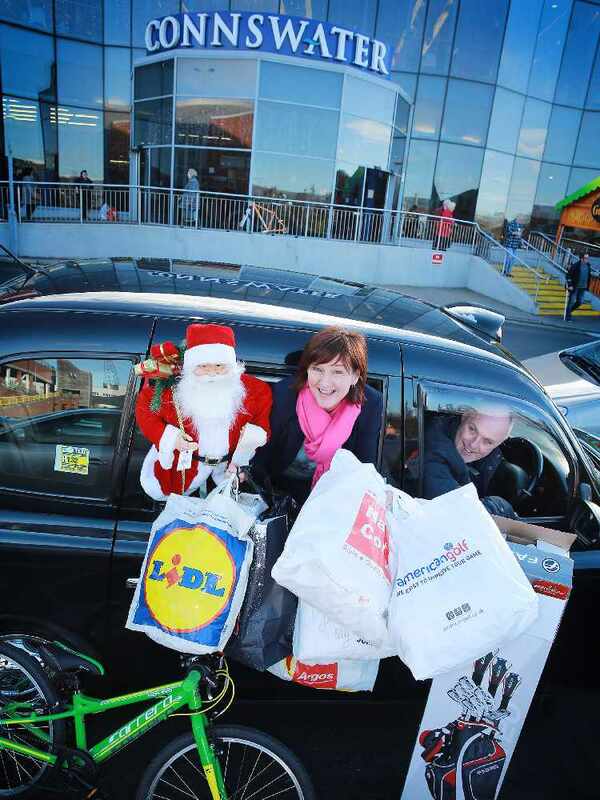 Connswater Shopping Centre are proud to announce FREE black cab journeys for all Connswater’s Black Friday shoppers from 9.30am – 1pm on Friday 25th November. Customers who purchase in the Black Friday sales will enjoy a free black cab home within a 10-mile radius ONLY from the shopping centre and retail park to help with any purchases on the day. The team at Connswater Shopping Centre look forward to an exciting Black Friday and the centre’s first ever Black Cab Friday. All fares within a 10 mile radius of Connswater Shopping Centre & Retail Park will be free. Anything further than 10 miles will be subject to payment by the shopper. Stores participating in Black Friday include: Argos, Boots, Maplin, The Perfume Shop, Halfords, American Golf and many more across the Shopping Centre and Retail Park.